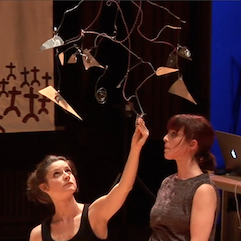 Triggered: metapiano - June 13th 2011, Kings Place, London from Richard Hoadley on Vimeo. 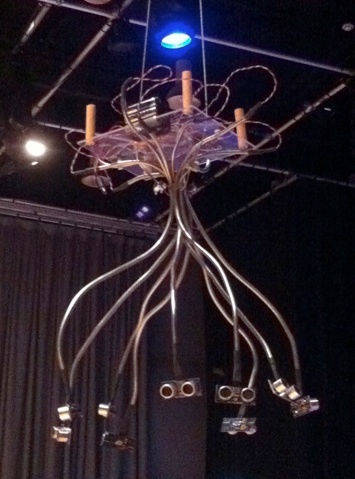 This collection of devices concerns the design and implementation of interactive sculptural interfaces to be operated by the public as well as by specialist performers, for instance, musicians or dancers. 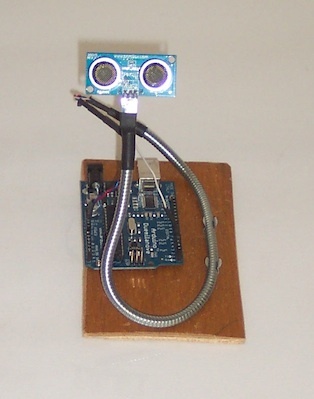 Options for automatic computer control also exist. 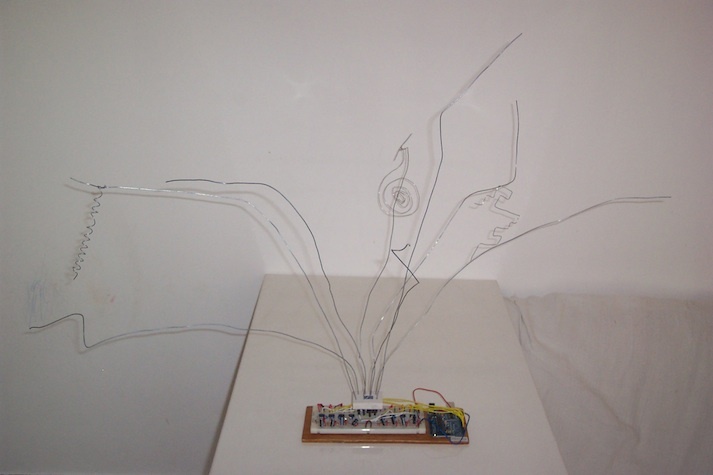 The set of interfaces under consideration here is referred to as the 'metapiano', itself a 'meta-sculpture' comprising a collection of diverse and independent sculptural items, each of which are being developed to control a sometimes self-referential array of musically expressive algorithms. 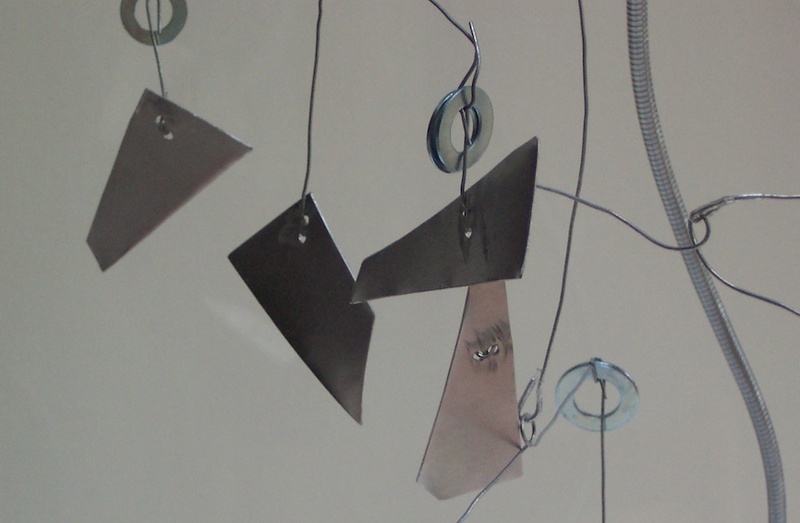 In the case of the metapiano the primary sound source, perhaps unsurprisingly, is that of a (synthesised) piano. 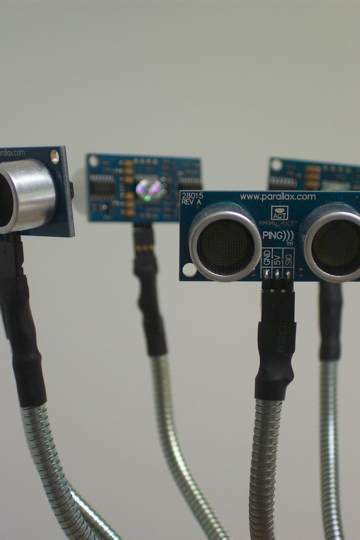 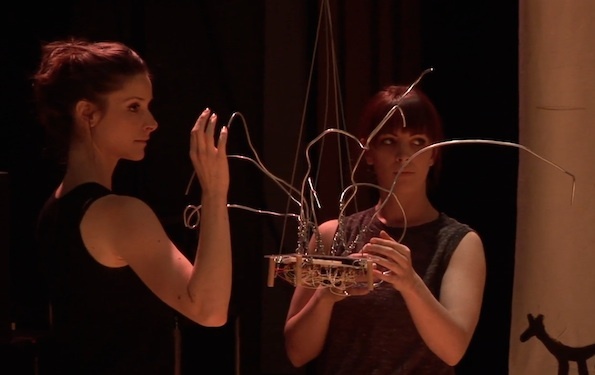 The work investigates the manner in which a viewer/performer interacts with hardware and software systems, examines the nature of the music created and details how the two are related and in particular how the results relate to new and more traditional forms of composition and performance. 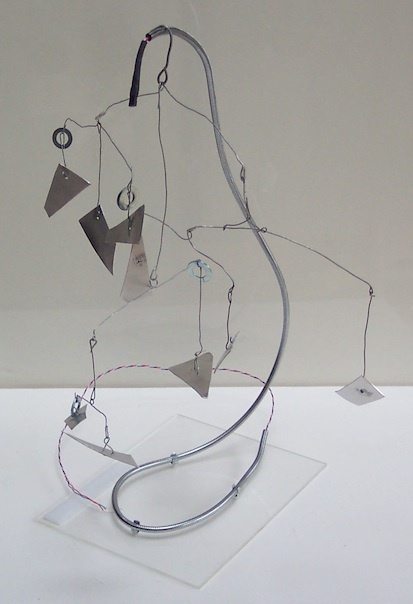 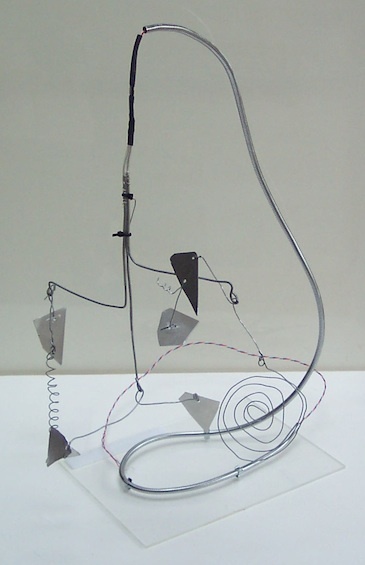 Although still in development, the metapiano is itself comprised of a number of individual units, including the Alexander Calder influenced 'Calderphone'. 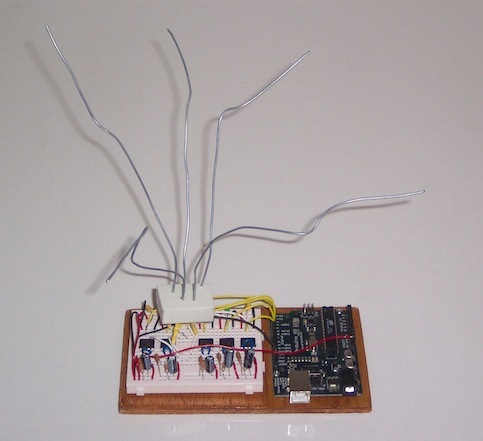 Portable mini metapianos for use in conferences and other transient demonstrations. 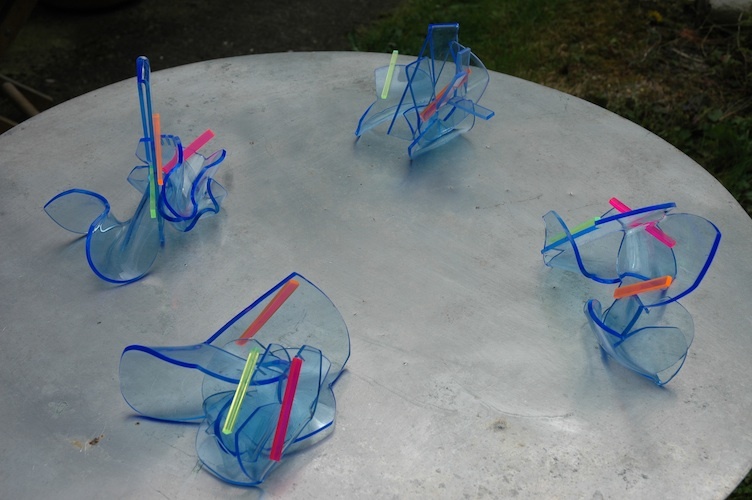 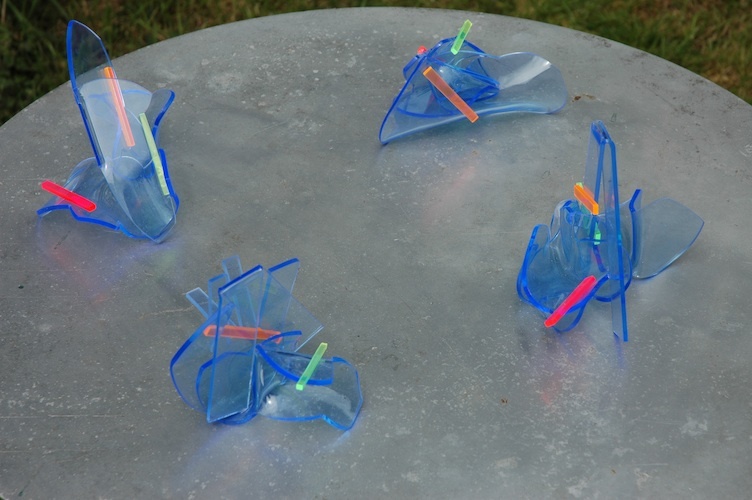 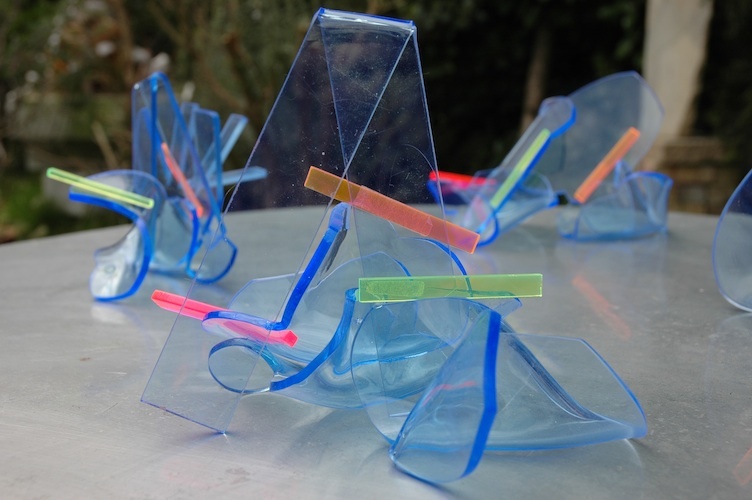 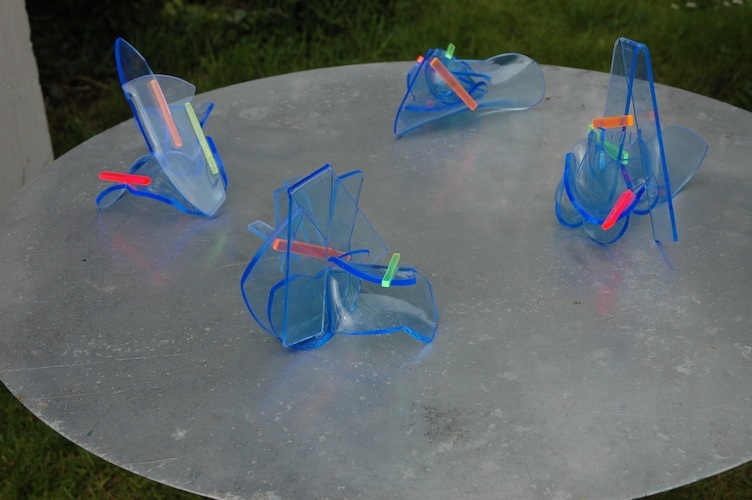 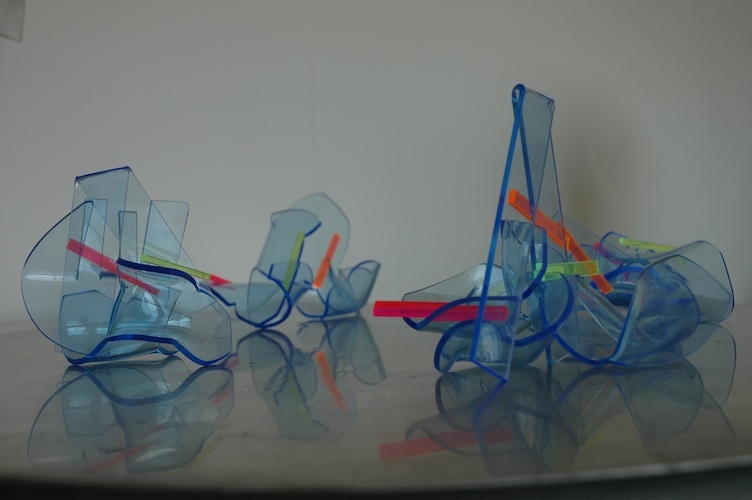 Mini perspex sculptures designed to reflect and refract light during dance. 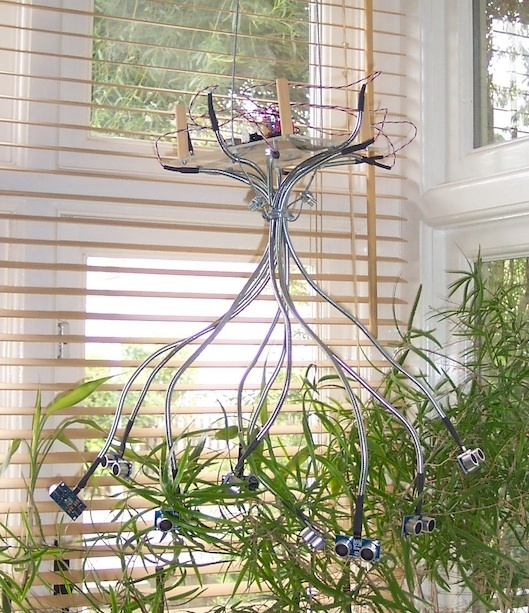 The colour of light contributes to the sonification process.